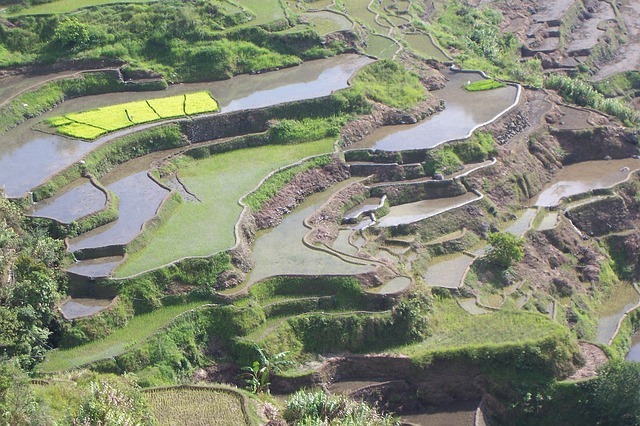 In the mountainous Benguet province of the Philippines, farmers grow up to three crops of vegetables a year. Their mountain vegetable farms exist at the expense of original forest cover, causing tremendous erosion difficulties. 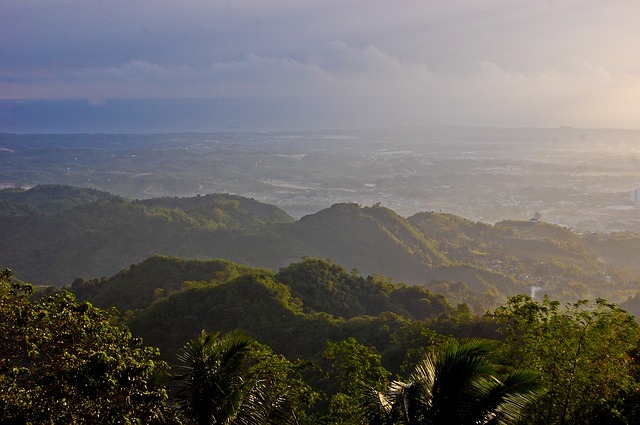 To counteract erosion and preserve the watershed as well as promote reforestation, the Philippine government issued a mandate: farmers must find alternatives that restore the watershed or lose their land. Loreca Stauber is no scientist, but she loves Benguet, and a letter from her friend, a scientist living in the Philippines, inspired her with the vision of teaching farmers to reforest the mountains and grow vegetables amongst the trees. Next week: Learn how partners in the project have been able to use native resources in the quest to reforest erosion-plagued Benguet.